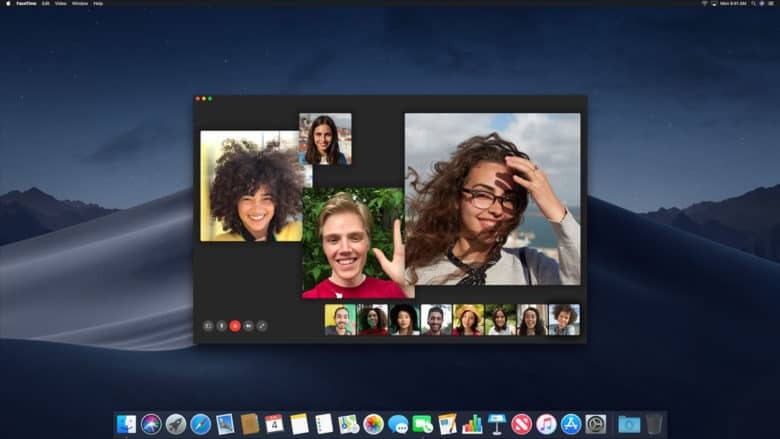 Group FaceTime was announced in June, at the World Wide Developers Conference. It was originally scheduled to debut in Mojave 10.14 but Apple pulled the feature out in the middle of the beta-testing process because it wouldn’t be ready on time. Still, the company promised it would be back later this year. This feature was also removed from iOS 12 pre-release versions, but it’s back in the first iOS 12.1 beta. This means anyone running Apple’s latest betas can participate in Group FaceTime calls with up to 31 other people. Earlier this week, Apple released macOS 10.14.1 beta 1 to those enrolled in the Apple Developer Program which costs $99 a year. But starting now it’s available to anyone who wants to join the free Apple Beta Program. Those who previously joined to get access to Mojave betas are still in it, so there’s no need to sign up again. Just keep in mind this is pre-release software and likely to contain bugs. Install with caution.